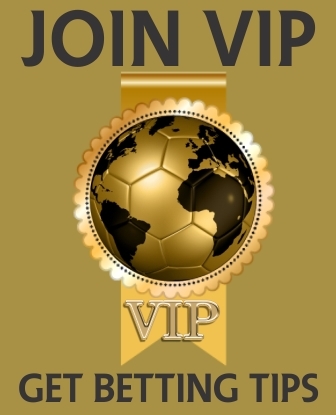 Full Time Draw Betting is the smartest and surest way to win consistently in Soccer Betting. 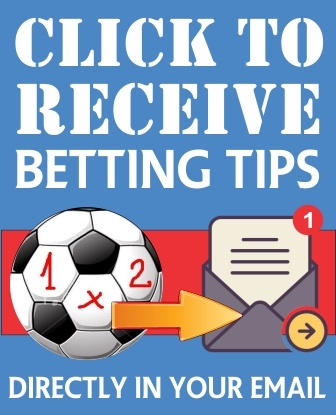 It offers an average of 3.12 hot odds for just one pick, unlike betting accumulators where the risk multiplies 10-folds for every extra game you add. We deliver an average of 40-42 correct Draws Per Month. 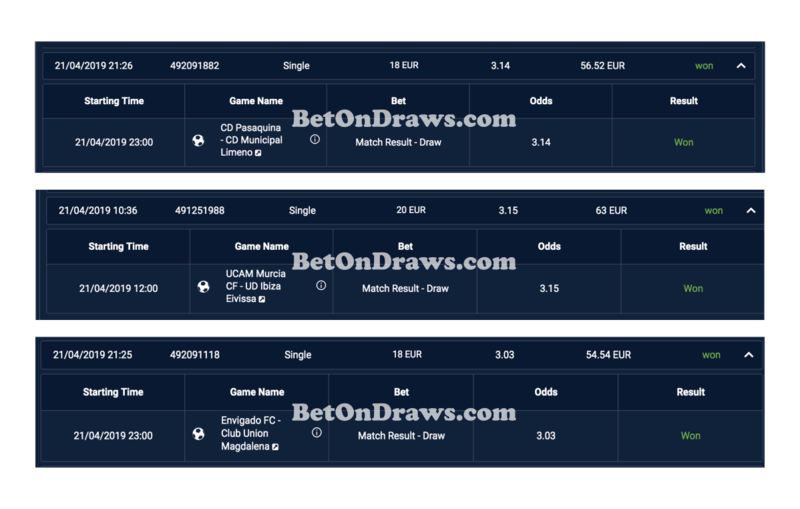 Combine this with our in-house Increasing Stake Betting System and SMILE TO THE BANK CONSISTENTLY. This makes us pride ourselves as the best full time draw prediction site on the internet. Our historical Draw Betting results confirms we are the best betting tipsters.